Welcome to Plummer House - Newcastle Student Accommodation. Plummer House is the ultimate choice for those studying at University in Newcastle. 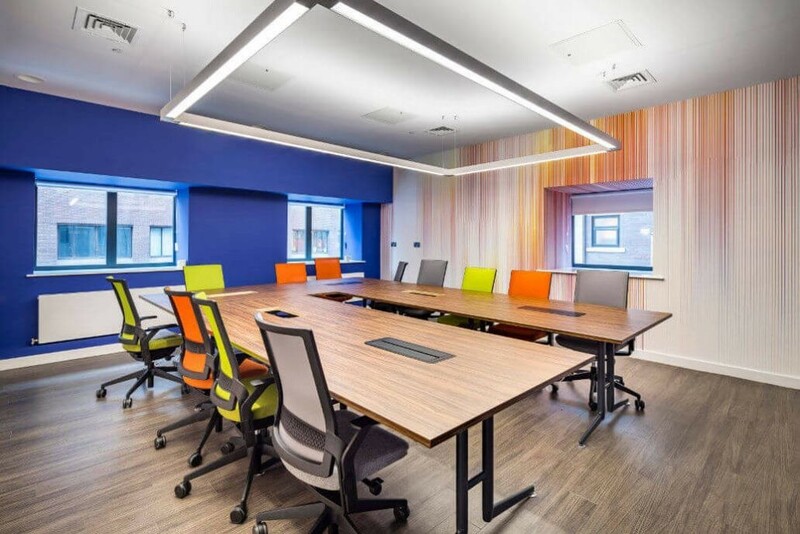 Ideally located for both Newcastle University and Northumbria University, Plummer House offers a variety of accommodation options to suit all tastes, including Studios, Linked Studios, en-suites and Mezzanine Apartments. 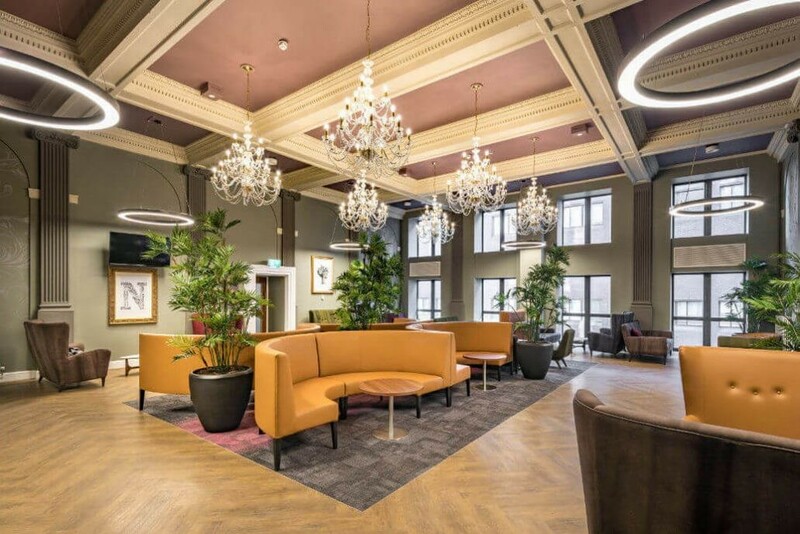 The superior accommodation at Plummer House is packed with unique features such as outstanding communal areas, which include a cinema, games room, corner bar and a stunning period social space. Part of student life is about meeting new people and trying new things. We put on a whole host of events and socials, from fancy dress nights and gaming evenings to cinema screenings and ski trips. Whatever your preference, at Plummer House we strive to ensure you make the most of your university life. We now have 23 week tenancies available at Plummer House. Please contact our team for more information and availability. Contact Us: Call: +44(0) 1914 841 287 Email: plummerhse@collegiate-ac.com. We look forward to welcoming you at Plummer House! attractions, entertainment venues and more are all available in the local area. theatres, offering a rich cultural life. the sunshine, going for a run or simply curling up to enjoy a good book. Plummer House is the ultimate choice for those studying at University in Newcastle. 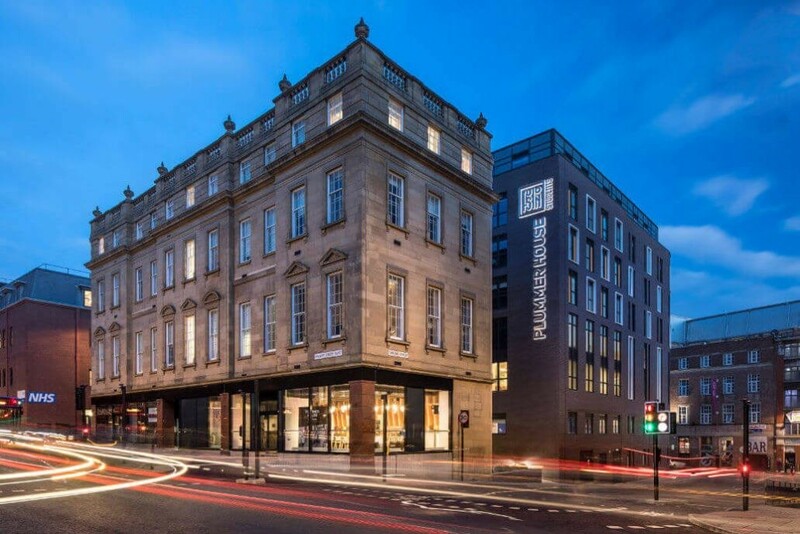 Ideally located for both Newcastle University and Northumbria University, Plummer House is available for 251 of Newcastle's most discerning students and includes a variety of accommodation options to suit all tastes, including Studios, Linked Studios, en-suites and Mezzanine Apartments. 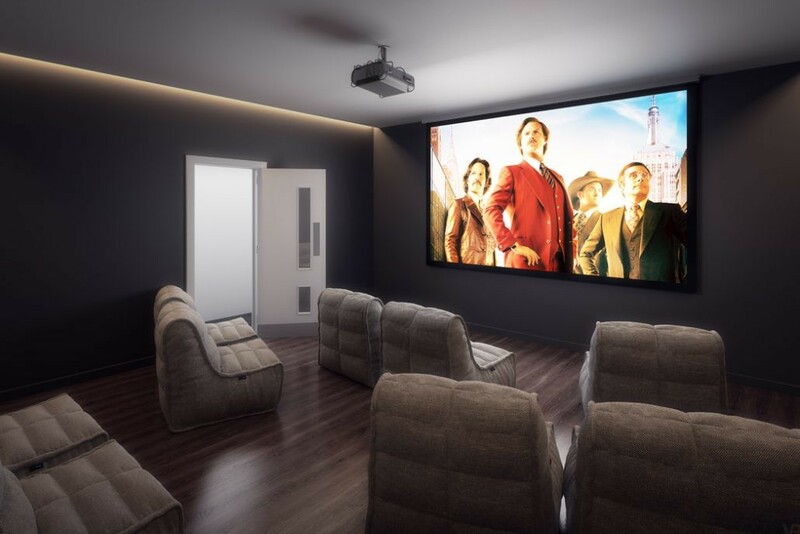 The superior accommodation at Plummer House is packed with unique features such as outstanding communal areas, which include a cinema, games room, VIP bar and a stunning period social space. 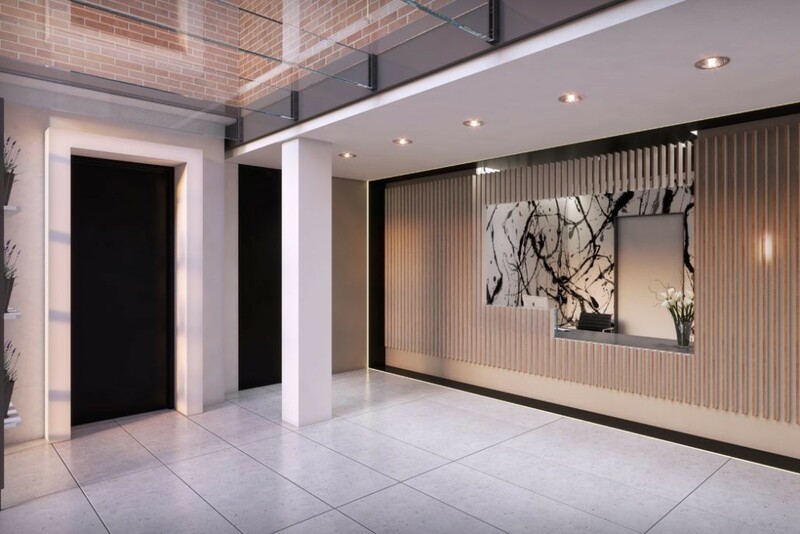 As well as fantastic apartments, Plummer House also includes a number of social spaces crafted to maximise residents' enjoyment of the property. The interior design team has created a unique feel to each area, from the laid back luxury of the cinema room the stylish modern VIP bar, fully equipped gym and inspiring common area. All rooms are fully furnished with a modern en-suite bathroom to ensure you live in comfort and style! You'll have a 3/4 sized double bed, loads of smart under-bed storage and a large study desk. You'll have a kitchen / lounge area with a large flat screen TV and spaces to invite friends as well! 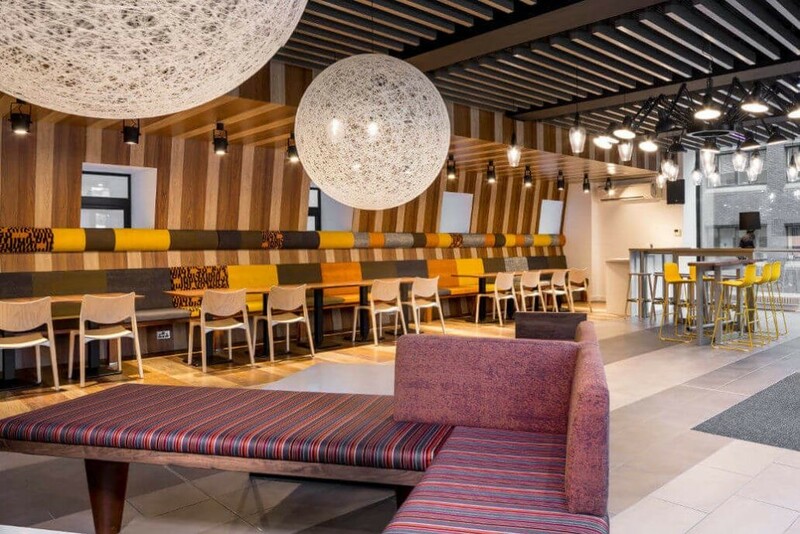 You will have lots of opportunity to socialise with other residents as well in our inspired social spaces! Everything's ready for you. You'll settle in before you know it and our team are on hand to support you as you need. Visit our website to find out more information about this stunning room. This room consists of a private 12-15m2 bedroom (and your own private bathroom) within a 2-bedroom interconnecting studio. 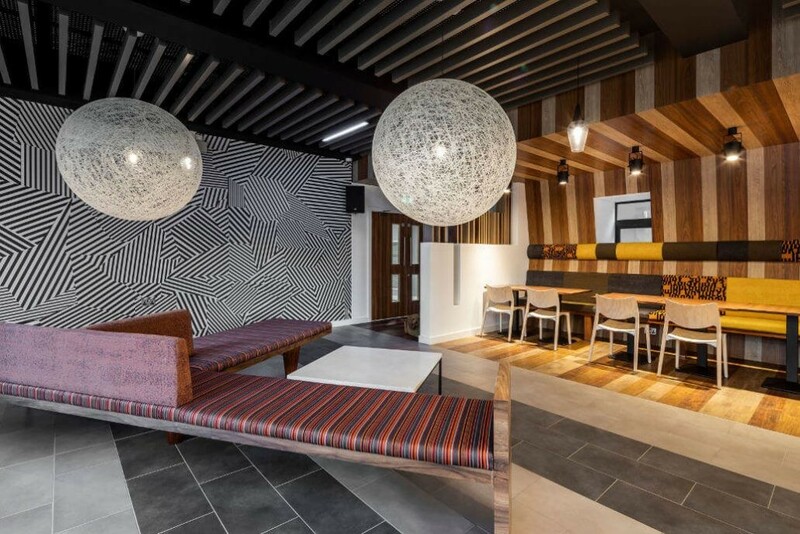 As well as fantastic apartments, Plummer House also includes a number of social spaces crafted to maximise residents' enjoyment of the property. 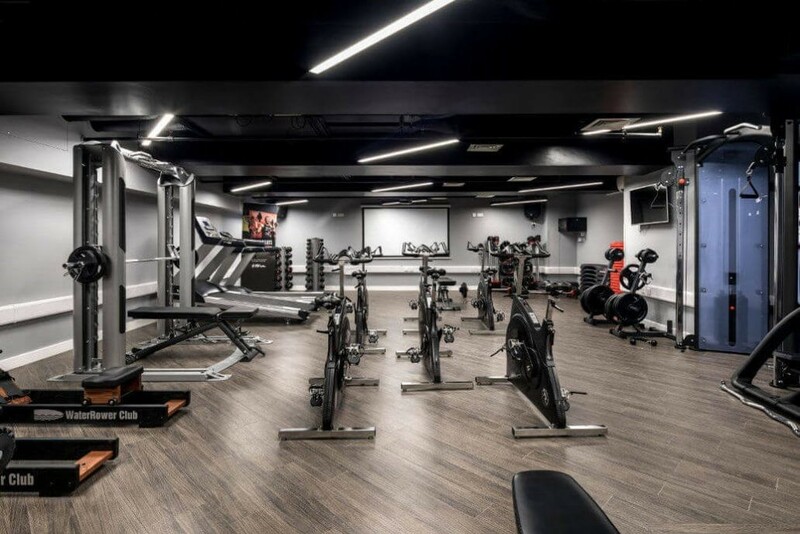 The interior design team has created a unique feel to each area, from the laid back luxury of the cinema room the stylish modern VIP bar, fully equipped gym and inspirational common area. Does it have a kitchen? No.